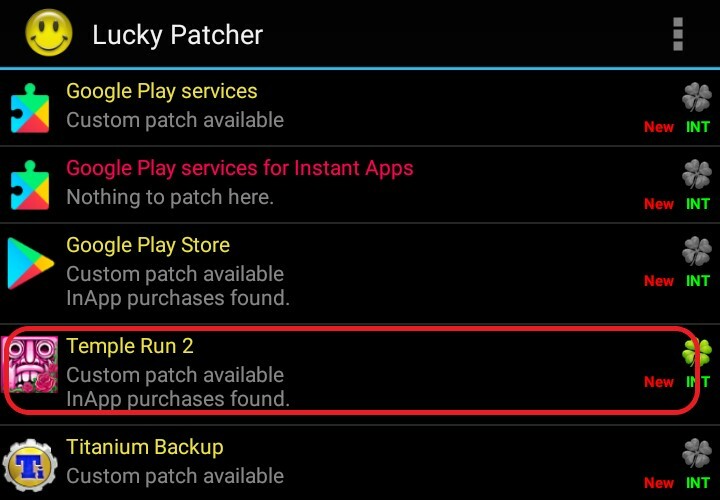 In addition, using the latest Lucky Patcher APK version can help you make your own favorite MOD games with just a few simple steps. 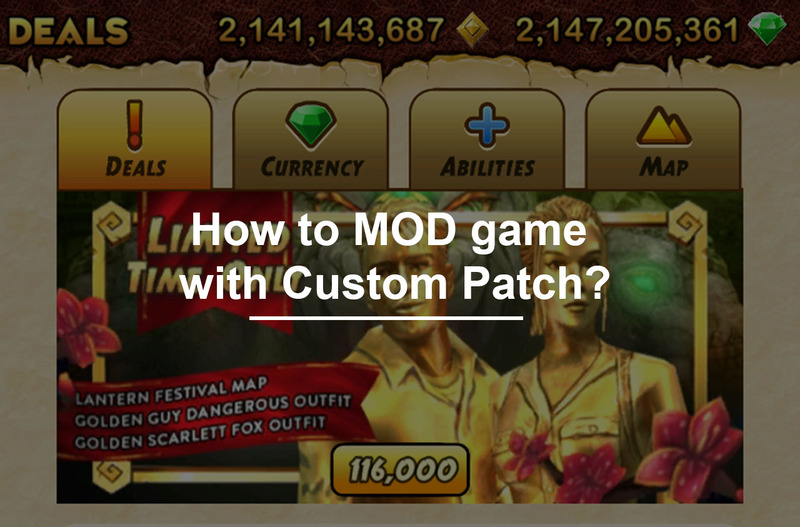 In this article, I will guide you how to MOD games or applications with the Custom Patch feature available in Lucky Patcher. Custom Patch can only be applied to certain games or applications, not all apps are applicable. By starting Lucky Patcher, you will see a list of all installed applications that appear on the screen. 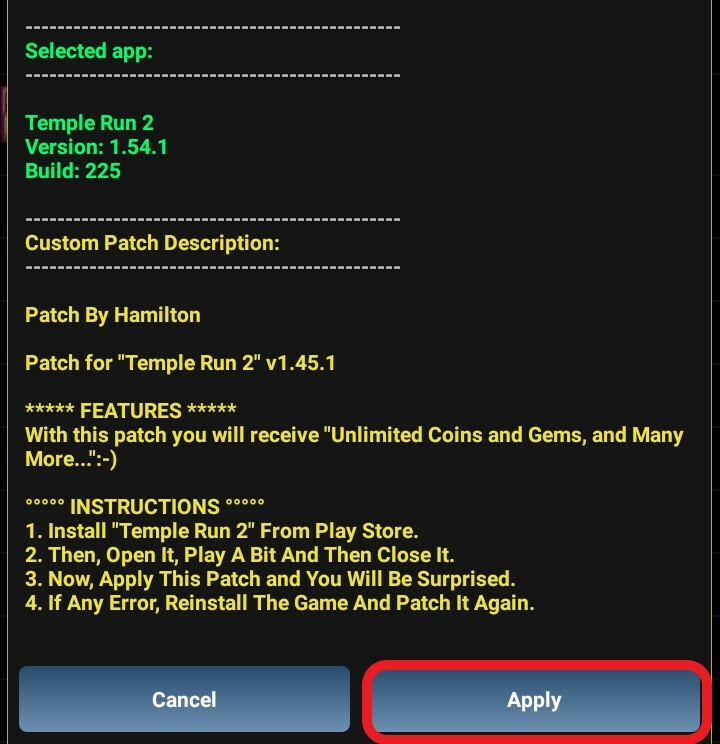 Applications or games can apply a Custom Patch that is highlighted in yellow and has the words “Custom patch available” below. 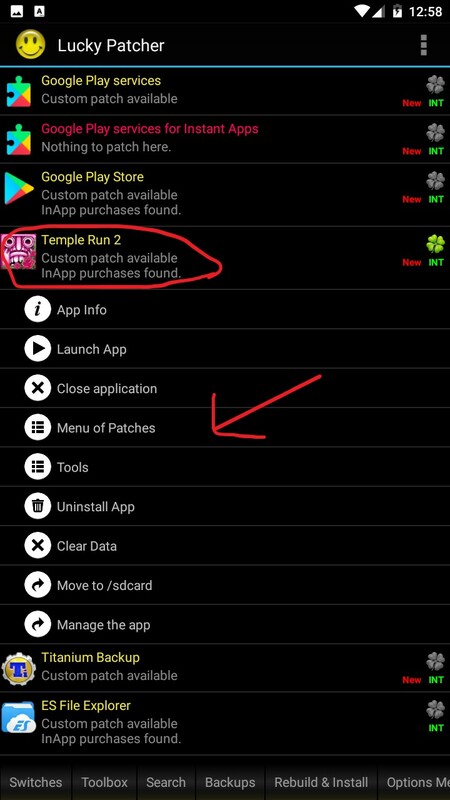 This feature is based on editing game data stored on the memory, so you will have to open the game first in order for the data to be written to the phone memory. After opening the game/app, you need to close the application. 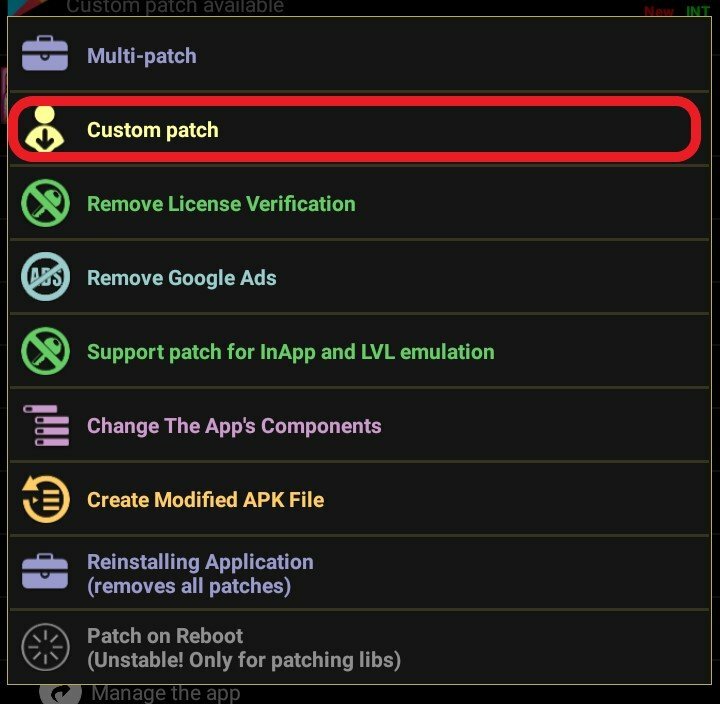 To start Custom Patch, from the Lucky Patcher interface, click on the application that needs MOD -> Menu of Patches. In the menu, select Custom Patch. 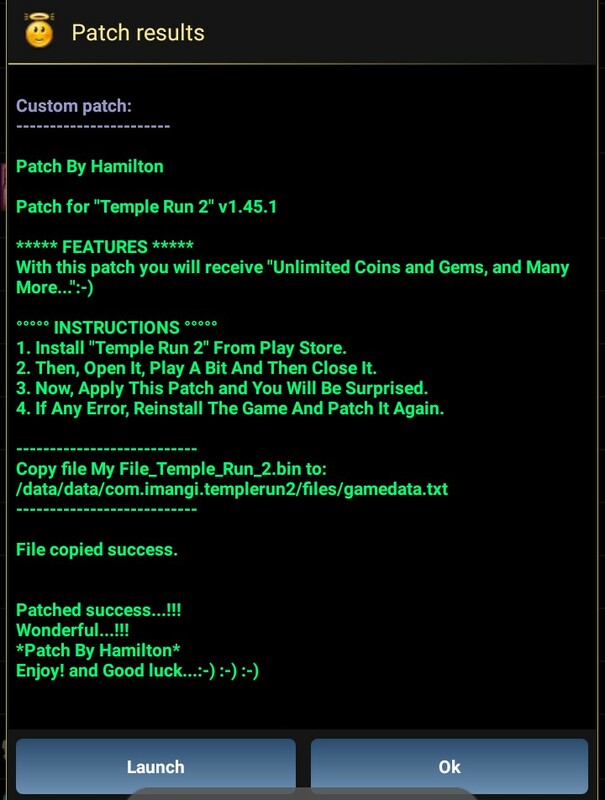 Each game/application can have 1 or more different patches. Depending on the MOD needs you can choose. 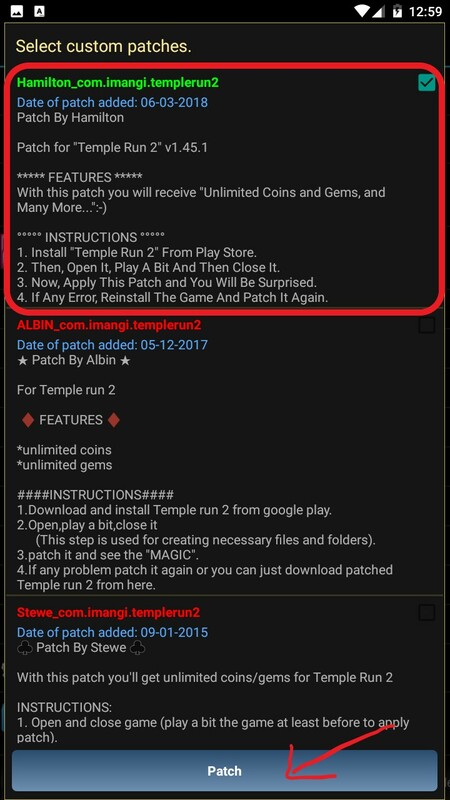 Here I choose the MOD Money patch for Temple Run 2. After selecting the patch, press Patch. The application will ask again, select Apply. 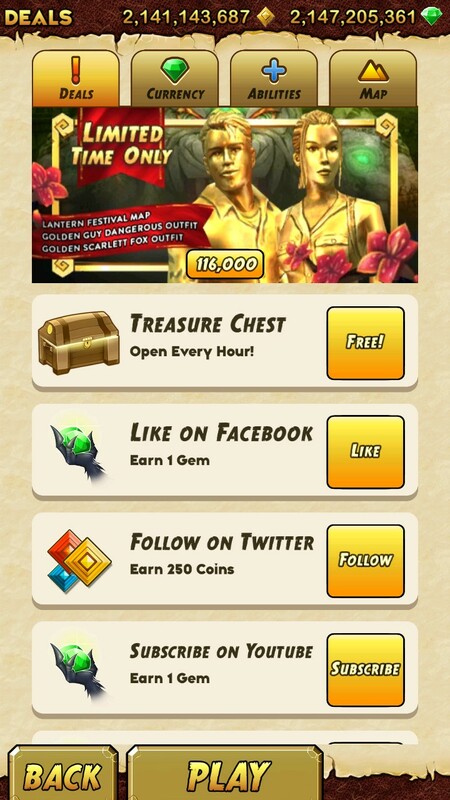 After I applied the Custom Patch, I had a lot of money and diamonds in Temple Run 2. Try creating your own MOD versions and share the results through comments!